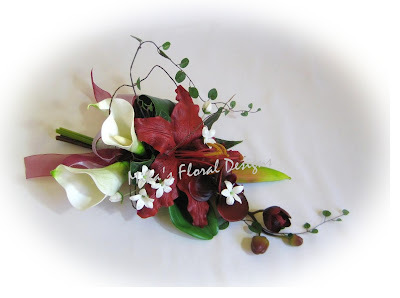 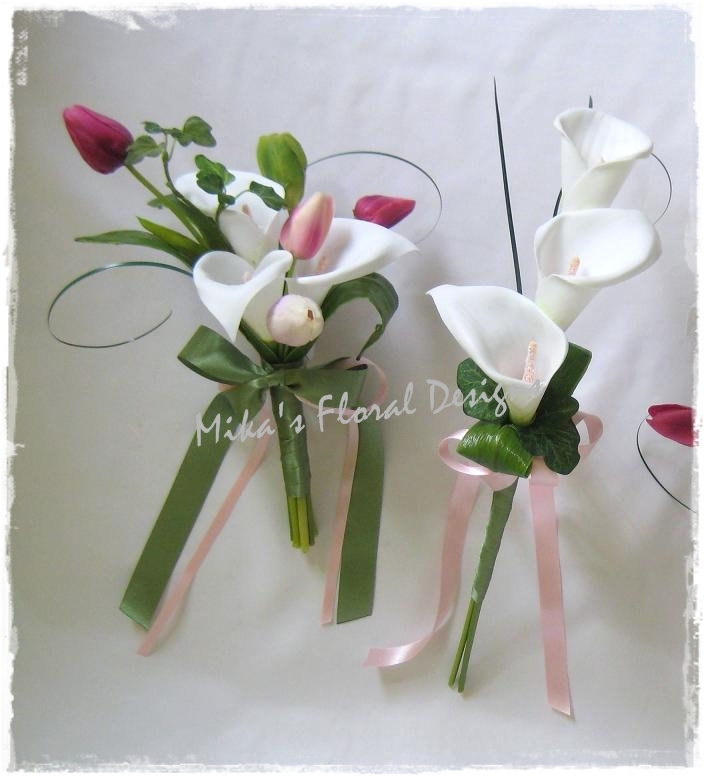 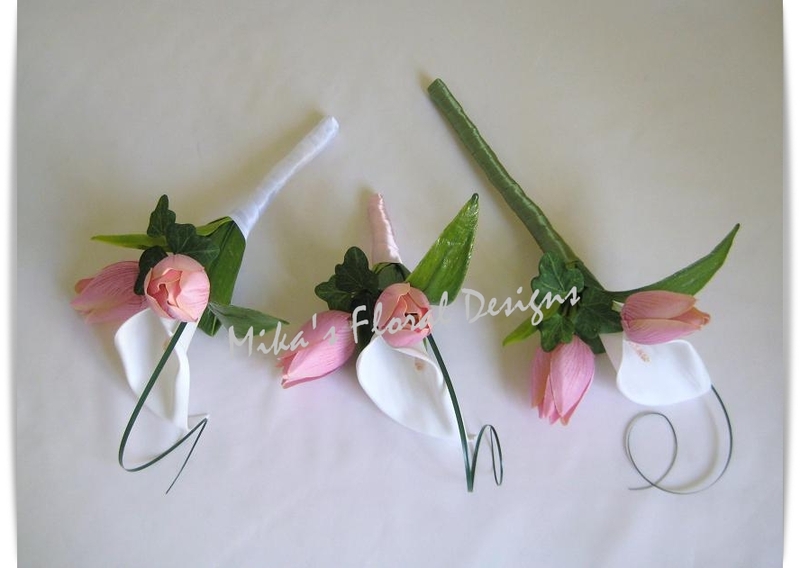 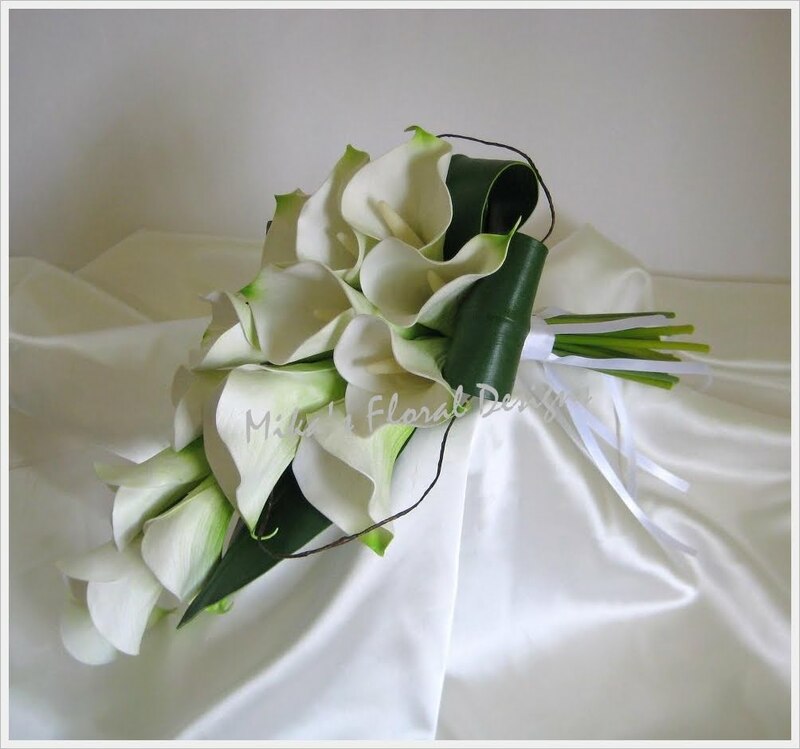 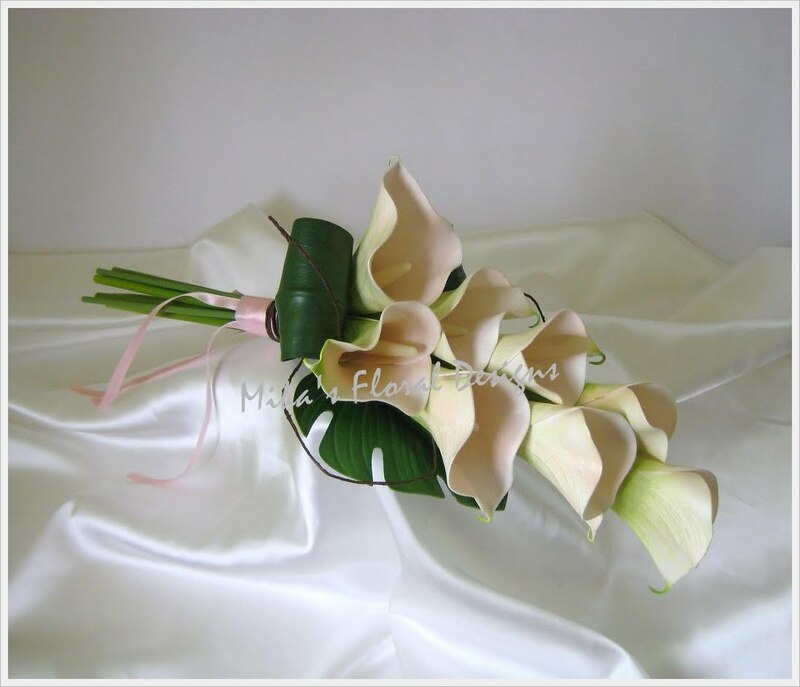 This arrangement is suitable for bridesmaids, and also for brides who would like to go with something smaller and simple. Available in various colours. 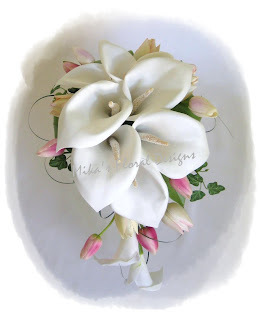 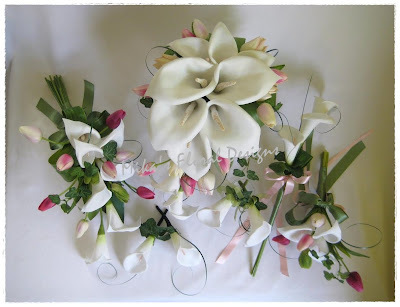 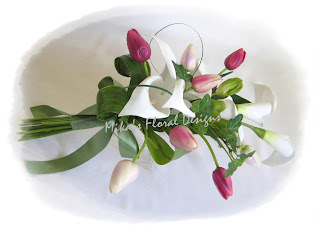 These arrangements are recommended for white, pink, chocolate wedding colour themes. 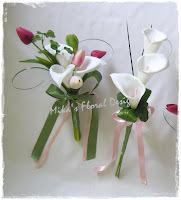 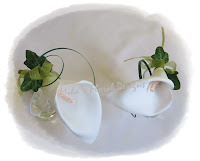 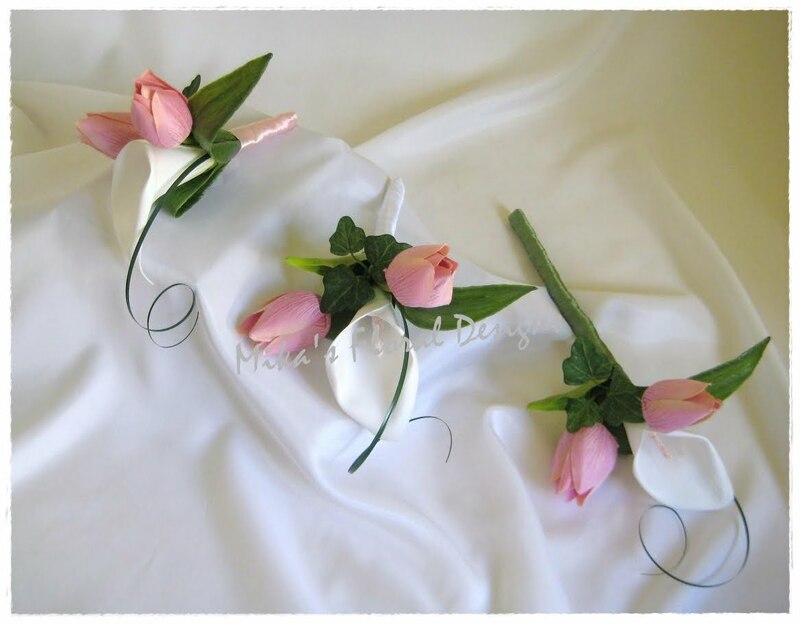 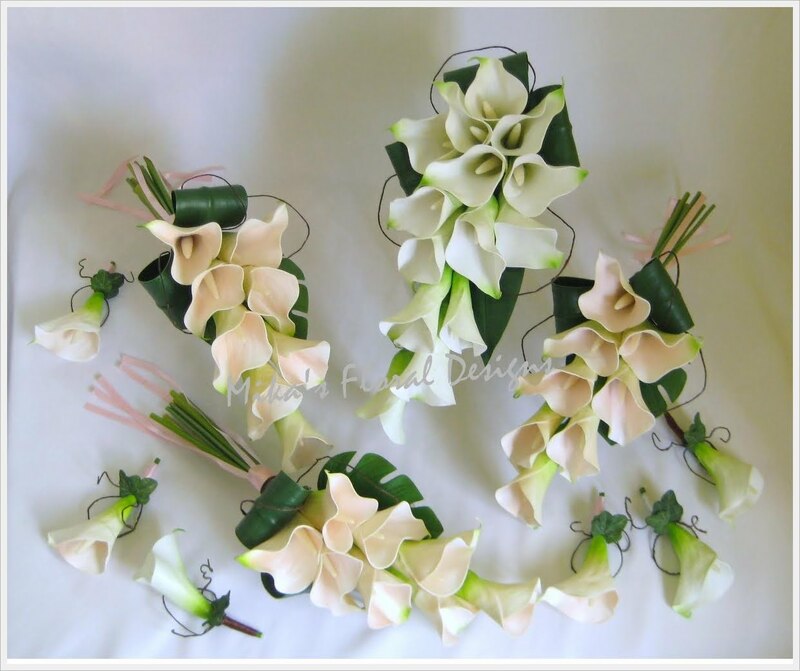 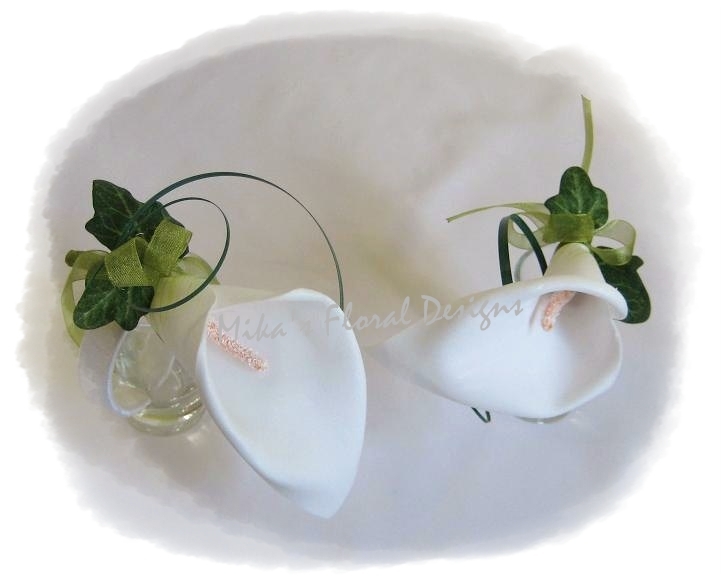 These arrangements are recommended for white, pink, green wedding colour themes.